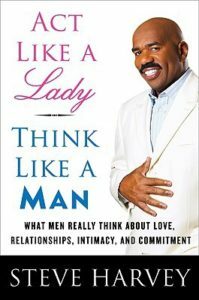 Women should listen to Steve Harvey when it comes to what a good man is about. think about love, intimacy, and commitment. find a good man or make her current love last.